Don’t leave it sitting on the floor! 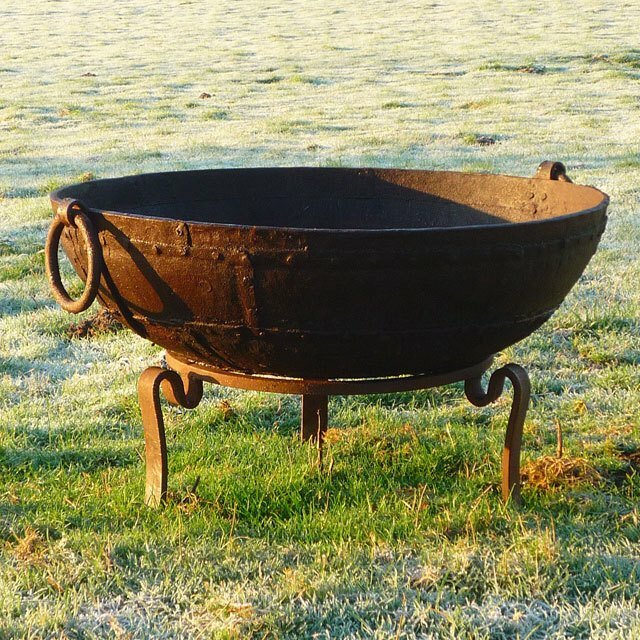 Put your Original Kadai where it belongs… on a pedestal! As well as the Tudor Stand, if you prefer something taller, take a look at the Gothic Stand. Category: Kadai Fire Bowls & Pits. Your Original Kadai fire pit could be up to 100 years old. Treat it with respect and give it somewhere to sit in it’s old age!